Bio: Dr. Mei R. Fu is nurse scientist and outstanding researcher and educator. She is a Tenured Associate Professor of Nursing at NYU Rory Meyers College of Nursing, New York University, USA. Dr. Fu’s scientific focus has been on precision assessment and precision management of cancer-related symptoms and chronic illnesses. Her research incorporates qualitative and quantitative methods, genomic and biomarker approaches and cutting edge measurement technology as well as innovative health interventions. Her research has been supported by National Institute of Health (NIH), the Oncology Nursing Society (ONS), the Hartford Institute of Geriatric Nursing, the Avon Foundation, the Vital Fund, Judges and Lawyers for Breast Cancer Alert, Pfizer Independent Learning and Change grant. 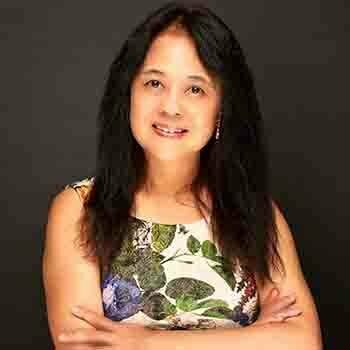 Her creative research has been recognized with prestigious research awards from Oncology Nursing Society and International Lymphology Association, Chinese American Nurses Association.